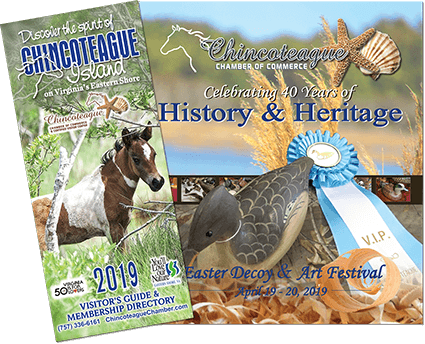 The Museum of Chincoteague is hosting several Holiday Open Houses. 7125 Maddox Blvd. Join us for hot cider & delicious cookies while you explore our exhibits, browse our shop, & try out some festive kids’ activities. The following are other Open House dates and featured artists. Each artist will have items for sale and will be available from noon – 3 pm.